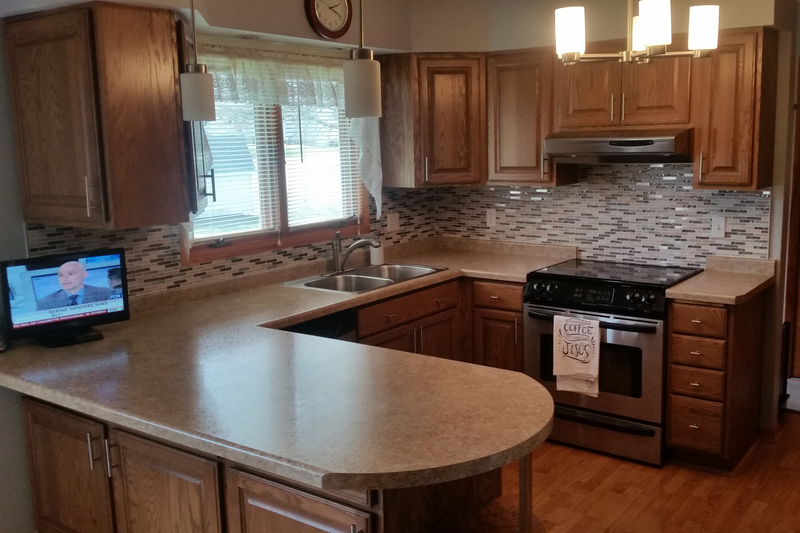 New Construction, additions, all types of residential remodeling! Thank you for stopping by our website! The father-son Tollefson Construction crew is based out of Mabel, Minnesota. 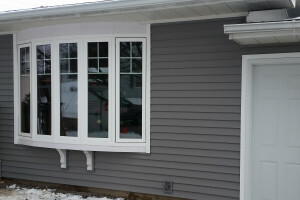 They pride themselves in treating every project as if it were their own whether is be replacing a door, installing new windows or building a home from the ground up. Please take a moment to browse our site to learn more about what Tollefson Construction can offer on your next project. 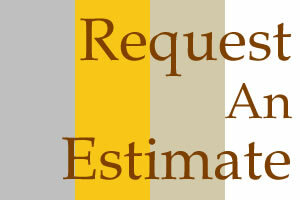 We are always interested in hearing from our clients so please contact us with any questions or comments. Mabel, Spring Grove, Caledonia, Decorah, Canton, Harmony, Preston, And More!